Very comprehensive guide to leadership. 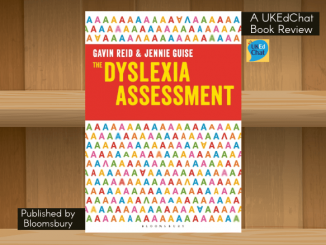 Thorough writing throughout, backed by evidence. 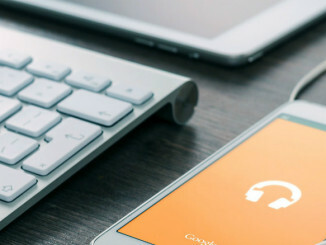 Are current leadership roles and relationships appropriate in a rapidly changing world? Do we need to rethink key assumptions about leaders and leadership? Are you confident about the appropriateness and effectiveness of your chosen leadership styles and behaviours? 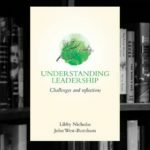 These are questions facing leaders today and Understanding Leadership by Libby Nicholas and John West-Burnham can help find the answers, with an approach that is neither normative nor prescriptive but rather exploratory and developmental. Applying research and case studies from inside and outside the educational canon, Libby and John challenge prevailing orthodoxies and invite readers to reflect on their personal understanding as the basis for translating theory into practice. All leadership behaviour is based on a number of fundamental personal assumptions about the nature of human relationships and the basis on which human organisations function. Understanding Leadership helps leaders make their implicit understanding explicit and so informs and aids development of professional practice. Effective leaders develop and grow by understanding their personal mindscape – the mental map with which they make sense of the world – and developing it through reflecting, exploring, testing and questioning. The usefulness of any map is determined partly by its scale and partly by the information it depicts. As leaders develop, so their personal mental maps become more sophisticated and more detailed. The purpose of this book is to help leaders understand and refine their maps through reflective self-awareness – facilitating the journey to understanding leadership. Leadership is fundamentally concerned with the complexity of human relationships, performance, engagement and motivation – leadership has to be seen as relational. Leadership involves emotional engagement and sophisticated interpersonal relationships. The idea of a hero-leader single-handedly transforming a school is perhaps not a particularly useful or relevant vision of effective leadership for today. 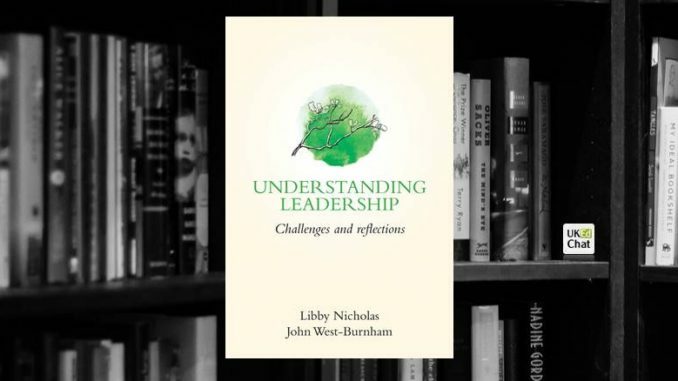 Libby and John encourage leaders to arrive at their own working definition of effective leadership and analyse how the myriad of carefully examined models and case studies might apply in their own school context. High performance, effective leadership can be truly transformational. Leadership cannot be taught; it has to be learnt. It could be argued that school leadership is primarily concerned with learning: the leader’s own, and facilitating that of the children. Questioning, interrogating and analysing ideas and practice are fundamental to that learning process. Libby Nicholas and John West-Burnham prompt leaders to do just that. Suitable for school leaders at all levels – head teachers, principals, assistant and deputy heads, middle leaders aspiring to senior roles – and in all educational settings. The book will also be of interest to education system leaders – chief education officers and directors of education – and, indeed, anyone concerned with developing effective school leadership; for example, governors and trustees, CPD trainers, coaches and mentors. Teachers are all leaders. It might not seem like it as you get entwined in the politics which each school offers, but close the classroom door, and you are the leader of the students looking at you for inspiration, challenge and creativity in your teaching. And that’s what leadership is but, to some people, taking the next step up and leading your teaching colleagues is another matter entirely. Many lack confidence, but we all have ideas on how we could improve certain aspects of school life, the curriculum, or teaching in a certain way, and taking on the next level in your career can be a rewarding experience if managed professionally. Backed up with theory, further reading, and questioning throughout, this book is valuable reading for those thinking of a leadership position in education, and really should be made available in staff rooms, for those considering this next step in their career. Or not. The book is also an interesting read on understanding leadership, being easily digestible, encouraging and relevant to many ‘non-managerial’ tasks required in daily school life. 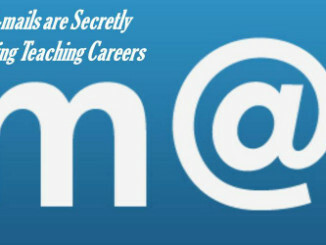 John West-Burnham is an independent writer, teacher and consultant in education leadership. John is the author, co-author or editor of 27 books including Rethinking Educational Leadership and Leadership Dialogues and he has worked in 27 countries. He is a director of three academy trusts and a trustee of two educational charities. John is Honorary Professor in the Institute of Education, University of Worcester.